When I started Small Splashes in 2007, I felt there was a demand for a swim school that would specialise in younger children taking to the water. Swimming is a life skill, so why not encourage children’s confidence around water from a young age? The concept at the time was that parents and babies would attend up to six baby courses and then leave to start with another swim school to take them from toddler to school. I quickly discovered from parent feedback that they didn’t want to leave to move to on so quickly. A relationship had been built between the swim school and the children which meant they felt safe and confident which enabled their learning. Parents had built up a trust in the school. This environment meant the children were able to achieve so much more without having to transition to a new swim school where they would have to restart their journey all over again. Therefore we now cater for children aged 0-9. 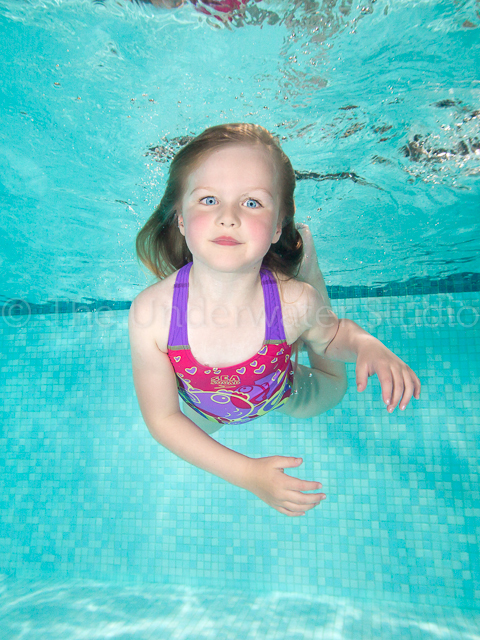 Small Splashes has not moved away from the ethos of fun and learning over the years that we have been operating. We offer a well structured environment for learning all the skills to be able to swim and have respect for water and most of all be safe. Swimming is a life skill and it is lovely to witness children develop a love for water and all things associated with it. Learning to swim initially develops a bond and confidence between parents and babies which is quite special. Children are able to develop coordination, strength, confidence, self-esteem and a life lesson to ‘not to give up’. From an adult perspective, knowing that a child will never be held back from a fear of water is very reassuring and who knows, having this life skill may result in saving a life in an emergency situation. Our aim is to develop all of the above with a child before the age of 4. Leaving with the ability to swim 5m either front crawl, back crawl or breaststroke. To love water and be able to float, submerge, have fun and know and understand their capability in water. The best time to start your swimming adventure is when you, as the parent, are ready and wish to. We understand and respect that this is a journey for the parent as much as it is the young child. You can start at any time from birth. 2-3 months is the most common however we do recommend before the age of 6 months.